Beijing is clamping down on online outfits that issue small-ticket loans to Chinese consumers. The regulatory uncertainty has spooked investors in the rapidly growing industry. It is another reason why New York listing hopeful LexinFintech may have a tough ride. 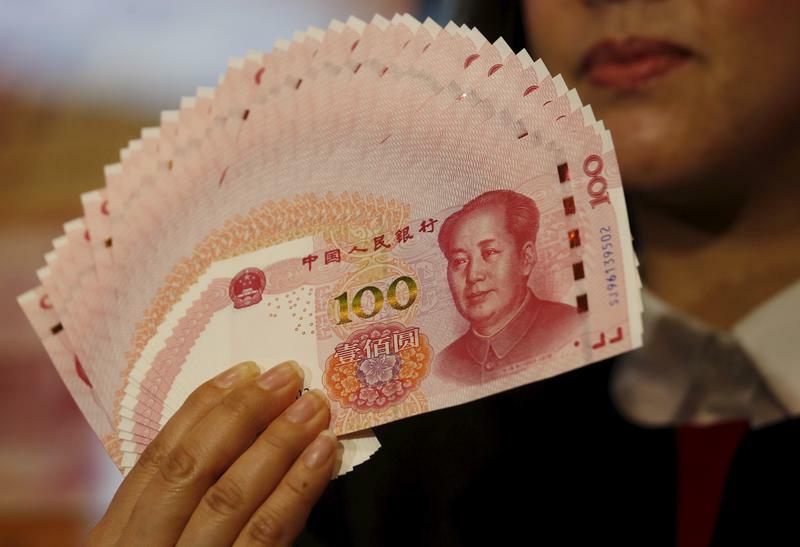 China is taking steps to rein in online micro-lenders, Reuters reported on Nov. 21. A government body, tasked by Beijing to reduce the risks in the online finance sector, sent a notice on Tuesday to provincial governments asking them to suspend approvals to set up new internet micro-lenders, sources that had seen the notice told Reuters. The body also told local regulators to restrict new approvals for micro-loan firms to lend across regions, the sources added. Chinese consumer finance firm LexinFintech is preparing an initial public offering in New York that could raise up to $500 million. The Shenzhen-based company is due to begin book-building for the IPO on Nov. 28, Thomson Reuters publication IFR reported.